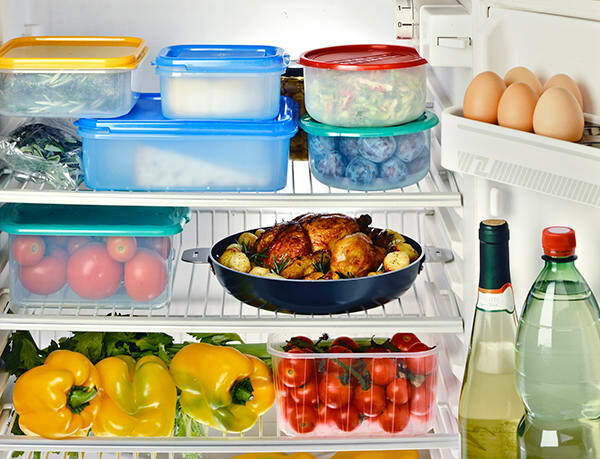 If you can control these three factors—air, water, light, and temperature — you will be able to maximize your leftovers life, saving you money and time spent cooking new dishes to replace your rotten and smelly food. Food waste in the U.S. is a huge problem, with the Environmental Protection Agency estimating that we threw away over 38 million tons of food in 2014, with only five percent going to a composting program. Food spoilage takes up 21 percent of municipal solid waste and about one third of that is fruit and veggies, says the U.S. Department of Agriculture.